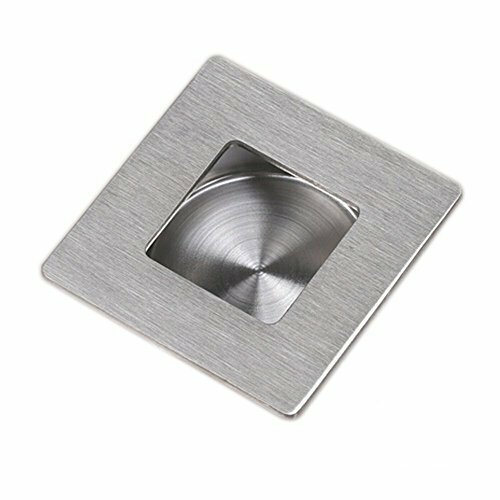 We manufacture 1 Watt Recessed Fitting In Square. Incepted in 2004, we Illumination Systems Pvt. Ltd. is a leading Exporter, Manufacturer, Supplier, Trader and Importer of Lighting Products such as LED indoor lighting products, LED outdoor lighting products, Fiber Optic Lighting Products etc. Our wide knowledge and experience along with acquired skills has assisted us in designing and developing a wide collection of lights and lighting solutions like commercial lighting solutions, residential lighting solutions, fiber optic lighting solutions, etc., that caters to the needs of different industries. Easy to install on floors, roofs, walls, ceilings and steps these lighting solutions not only provide an enchanting look to the place but also makes the surrounding appear to be more attractive. The LED lighting solutions like commercial lighting solutions, residential lighting solutions and fiber optic lighting solutions designed by us not only emit brilliant light but are also widely demanded. From super-precision, high-performance, leading edge technology we deliver, our lighting products that have earned reputation for best innovative illuminated products in the industry. A combination of cutting edge design and high quality components, each LED component is capable of delivering excellence and performance as per the clients applications.